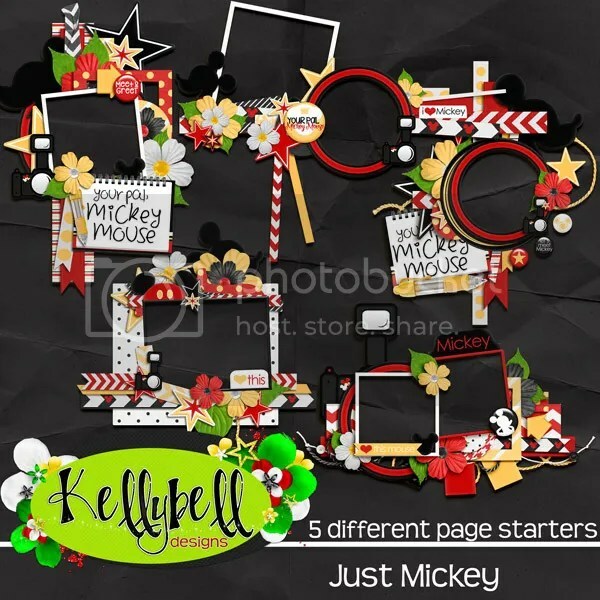 So far, Kelly has wowed you with a special collection for Donald Duck and Goofy. Get ready for another Fab5 collection this week featuring the Disney mascot himself – Mickey Mouse. This one will make you jump up and down with excitement!! 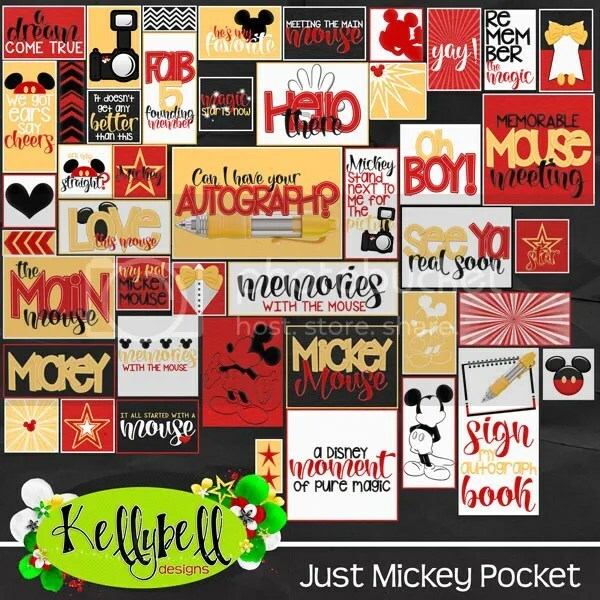 It’s filled with the classic Disney colors of red, black yellow and white and lots of amazing elements and pocket pieces. 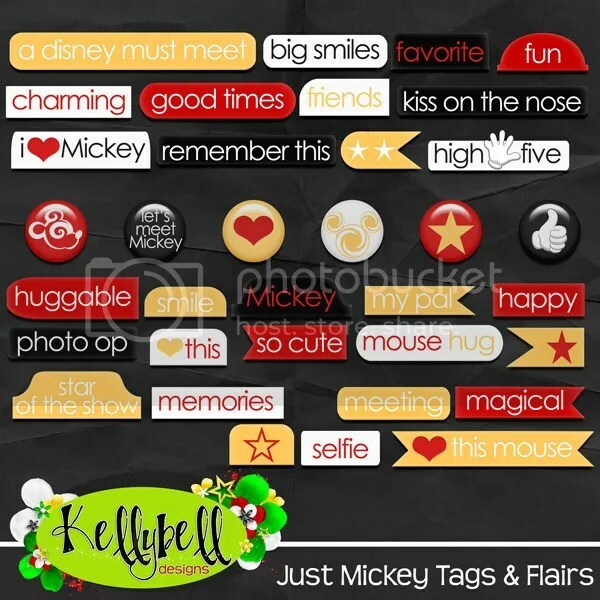 Another must have for your Disney scrapping stash. 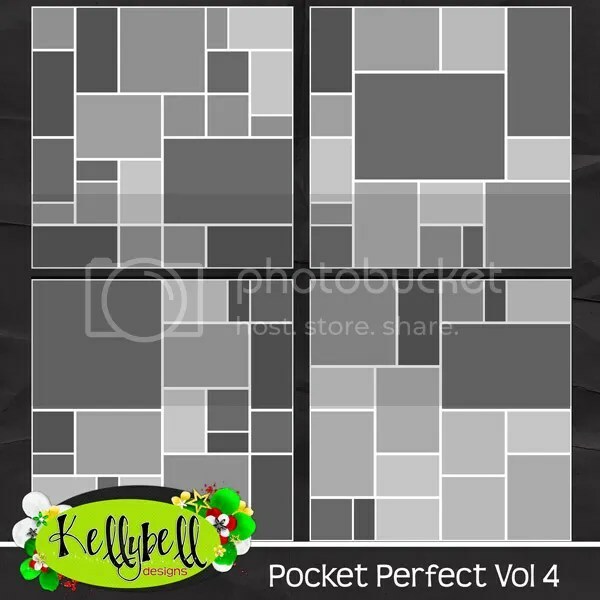 I am loving these character collections! Here’s what I created this week! 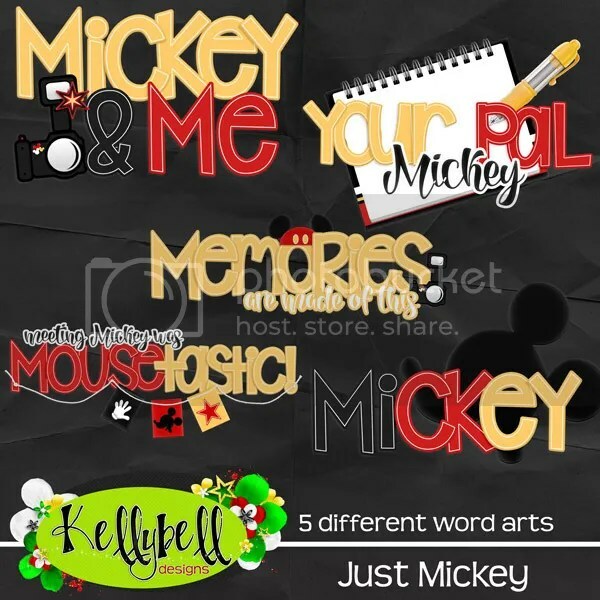 How about getting 3 mousetastic freebies made with the Just Mickey collection. You can grab them at Charlene’s Blog, Lisa’s Blog and Roxana’s Blog. Have a great weekend and happy scrapping! Posted on April 15, 2016, in Uncategorized. Bookmark the permalink. Leave a comment.